Empower yourself or your child with the ability to protect themselves, promote good health and fitness, build confidence and make new friends. At Concept BJJ we are a team on and off the mats! Come visit the facility anytime during operating hours to see for yourself the excitement and energy within the warm and welcoming environment we offer. Commonly called BJJ, this is the “gentle” Martial Art. It is grappling based and aims to control an opponent without punching or kicking to the point where they submit. It is one of the best Martial Arts for self-defense and relies less on strength or size. It is considered a technical Martial Art where smaller, weaker people can overcome larger, stronger people by utilizing what is taught in our classes. Known as MMA, this is a contemporary Martial Art that combines stand up skill with grappling techniques. 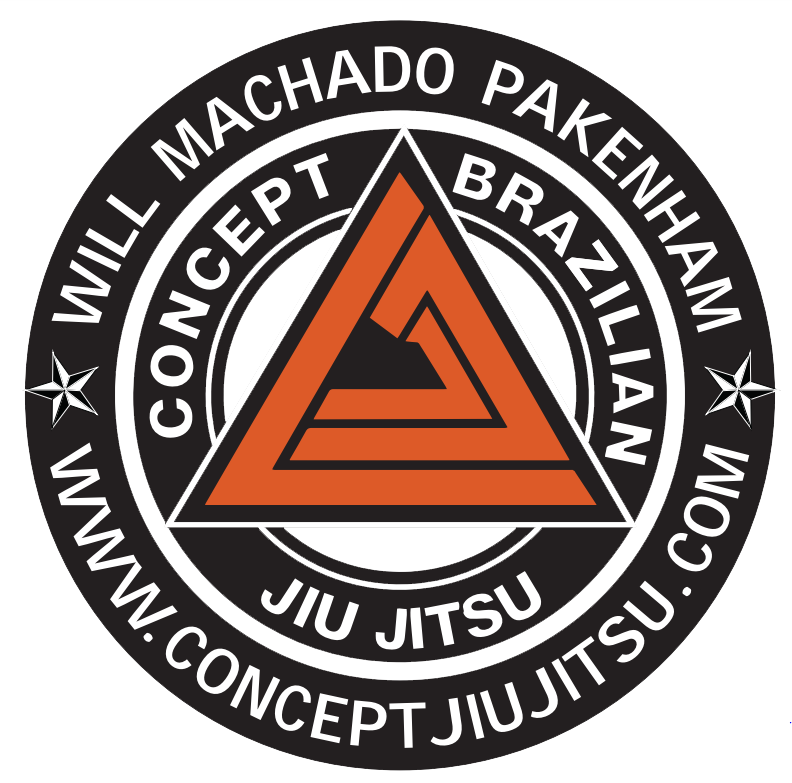 It draws from a variety of styles including BJJ, Karate, Taekwondo, Judo, Boxing, Kickboxing, Muay Thai and others. Our MMA classes combine striking with grappling and will give you a total body workout. Perfect for those wishing to burn calories and tone their body. We will build your confidence, fitness and overall well-being. A Martial Art that combines elements of Karate, Taekwondo, Boxing and Muay Thai. Kickboxing is a high intensity workout that is great for your cardiovascular system and a fun way to tone, increase strength and fitness of your body as a whole. Studies have shown Kickboxing can improve your cardio health and heart function after only 5 or 6 weeks. Burn more than 350 calories in one class. This is high intensity interval training with a short rest between sets. You work at your own pace and our experienced coaches will build on this so that you are pushed to a level that works for you. Considered one of the best ways to Burn fat & calories, build Aerobic & Anaerobic fitness and increase your general wellness. Anyone is welcome to sit in on our classes, we pride ourselves on our training methods and family environment. We also offer FREE trials so contact us to start yours today. We will help build confidence and self-esteem in your child. Through our martial arts classes one of our aims is to develop you child into a better version of themselves. Our experienced coaches understand how tough it can be for parents to ensure their kids are developing well both emotionally and physically. Let us help you. We are good at this. Come and join us, show yourself what is possible. IF YOU APPRECIATEQUALITY THEN WEARE FOR YOU.